Falkville, AL- Valley Rubber celebrated its 50th Anniversary at the company’s annual conference. Key speakers made presentations and the state of the business was delivered along with projections for 2018. President Cronan Connell honored several employees who had been with the company for fifteen years or more. 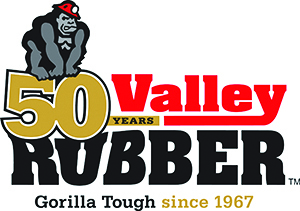 Valley Rubber traces its roots back to 1967 when Bill and Malcom Presley started a rubber company in the old Nuby’s Shell Gas and Convenience Store that was built in the 1940’s. At this time the town was called Leesdale. The original building is still in use by Valley Rubber today. The company is grateful to celebrate this business milestone and would like to thank all the individuals over the years who made it possible. 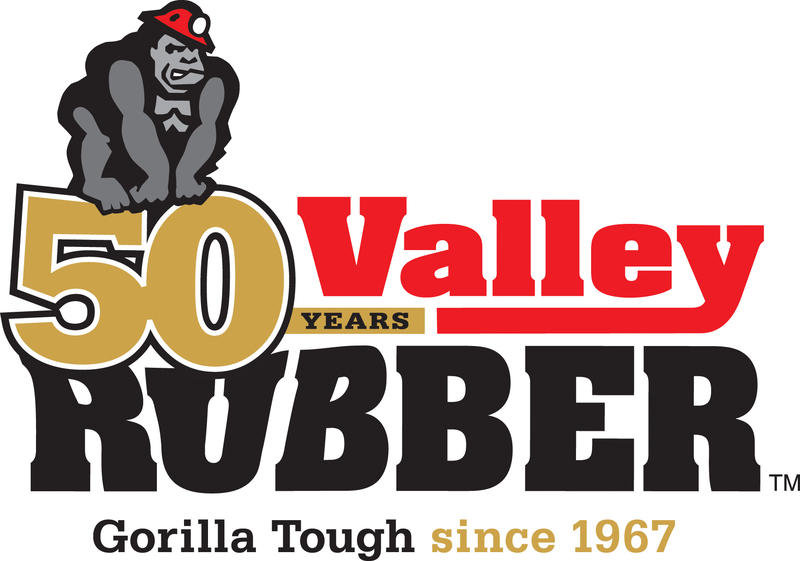 Valley Rubber looks forward to its next chapter!